Thursday marks the beginning of Shnit Cairo. The Short Film Festival which, running throughout the weekend, gathers a host of international and Egyptian movies. The screenings are set to take place across various venues in the city, including Zawya, Cima and the US Information Resource Centre. As for music events, The Gypsy Jazz Project take to the stage at ROOM Art Space, Palestinian songstress Ruba Shamshoum heads to El Genaina Theatre’s stage for a round of Arabic jazz songs, while Amer El Touni and El Mawlaweya El Masreya serve a Sufi night at El Sawy Culturewheel. It’s a rap and hip-hop night at ADEF DECA, where local duo Etnen 3al Mic take to the stage, and a rock night at Cairo Opera House’s Open-Air Theatre, courtesy of Fabrica. 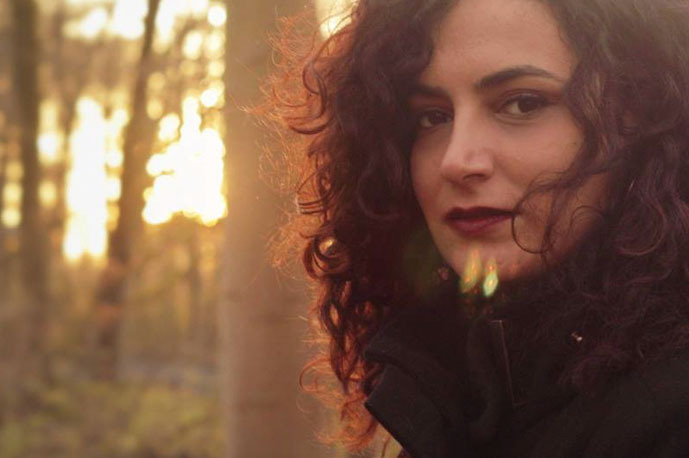 The French Institute in Cairo hosts another edition of French Touch, which sees DJ Alan Bishops taking to decks before the duo Ko Shin Moon take to the stage alongside folk music duo Sarah El Rawy and Rafaat Farag. Elsewhere, DJ Ghandokly hits the decks for a round of pop tunes at The Tap West, DJs Arrab and Misty are in for deep and tech house night at Cairo Jazz Club 610, while DJ A.K. is all about hip-hop and R&B at The Tap Maadi. As for Cairo Jazz Club in Mohandiseen, Jordanian band Autostrad take to the stage for a round of Arabic rock numbers. Friday begins with an Arabic contemporary night at Cairo Opera House’s Open-Air Theatre, where Rega Cairo hit the stage, a Pink Floyd tribute night at ROOM Art Space, courtesy of local cover band Paranoid Eyes, and a grunge night at Darb 1718’s where Hania Fansa sings some covers and originals. Makan sees a collaboration between Ko Shin Moon, Sarah El Rawy and Rafaat Farag. Elsewhere, The Tap Maadi hosts a Red Hot Chili Peppers tribute night, where Blizt –formerly known as Bluezophrenia- play some of the band’s classics, The Tap East welcomes DJ Kamal for a house night, while Cairo Jazz Club 610 sees Ramy DJunkie taking over the decks. Meanwhile, at Cairo Jazz Club a double dose of EDM is unleashed, where DJs Shawky and Ahmed Eid take to decks, while Screwdriver play some tunes at The Tap West before DJ Feedo takes over with a batch of hip-hop and R&B tunes. On Saturday, El Sawy Culturewheel’s River Hall welcomes Adham Soliman for a round of Arabic contemporary tunes, while Wisdom Hall sees Mustafa Hussein singing some folk tunes. 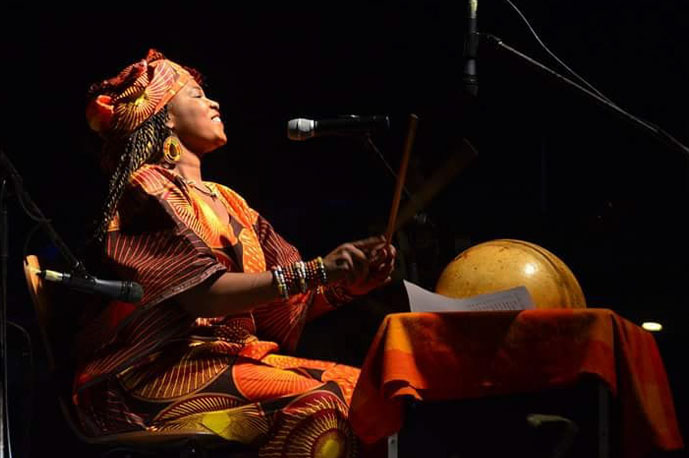 Speaking of folk music, Sudanese diva Asia Madani takes to the stage at ROOM Art Space for a round of tunes. 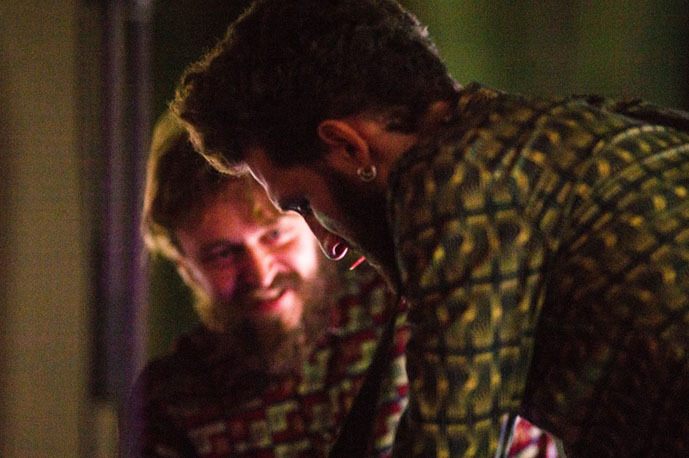 Elsewhere, local band Salalem hit the stage at Cairo Jazz Club for a round of Arabic indie tunes, DJ Kashouty plays some house, dance, and hip-hop at The Tap East, while it’s all about R&B at The Tap West, where DJ Teddy is in charge.